SHOW NOTES: How the heck to do you make good relationships that turn into work? FOLLOW & SUBSCRIBE Please subscribe via your podcast service of choice and send in your questions and comments to podcast@rjmccollam.com. 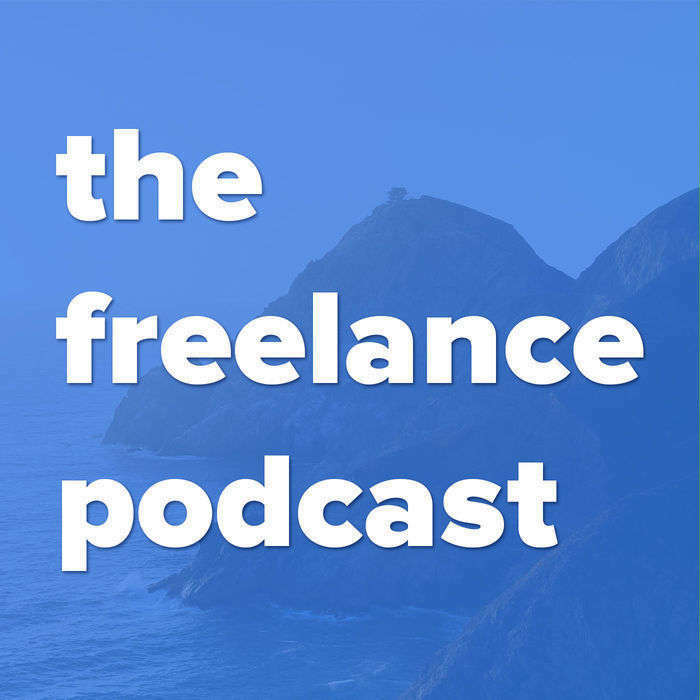 RATE THE FREELANCE PODCAST! You can help us reach other freelancers just like you and I by leaving a 5 star rating in iTunes for this podcast. If we have helped, or provided any useful information it would be awesome if you could leave us a rating.